It’s not every day you get to learn from a master. For three days in March, employees from eight west central Minnesota manufacturers hung on every word from David Meier, one of the gurus of lean manufacturing training. During the three-day Job Methods Training course, Meier showed the attendees how to break down a job to its details and eliminate any wasteful tasks, then combine, rearrange and simplify the necessary tasks to create a most efficient workflow. 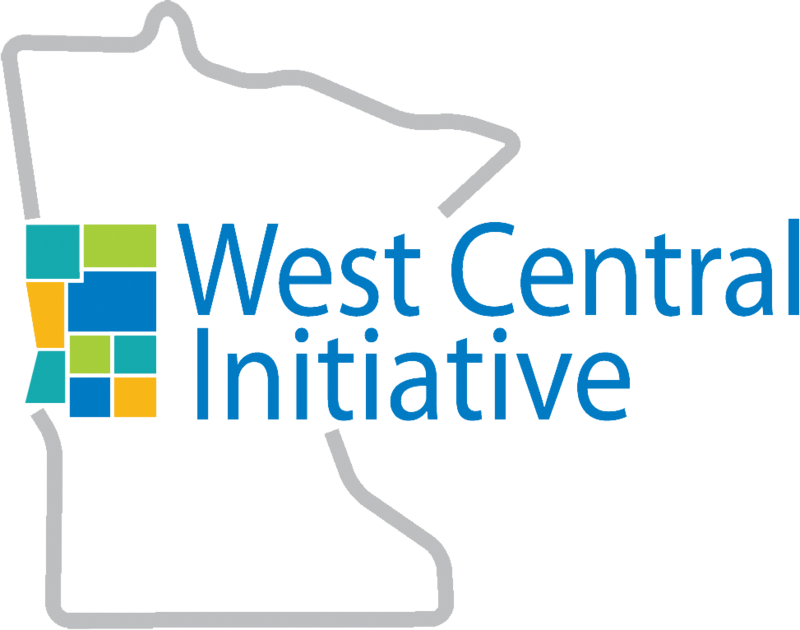 Tri-State Manufacturers' Association teamed with Enterprise Minnesota and West Central Initiative to bring this world-class instruction to the region. This was no classroom seminar. Attendees observed real-time examples on the shop floors of two companies, Lind-Rite Precision in Osakis, and PAYDAC Plastics, Inc. in Fergus Falls. Meier is a foremost expert in lean manufacturing and is a co-author of two best-selling books, The Toyota Way Fieldbook and Toyota Talent: Developing Your People the Toyota Way.  For more than 20 years, WCI has been providing support for manufacturing workforce training for incumbent workers through its Workforce 2020 grant program. The premise is that, as the workers' skill sets increase, so do their wages as they move along the career ladder. WCI works with Enterprise Minnesota, a nonprofit manufacturing consultant, to develop needed training and bring in top-notch instructors like Meier. Learn about WCI's Workforce 2020 training program at our website, or contact Bill Martinson or Rick Kvasager of Enterprise Minnesota.